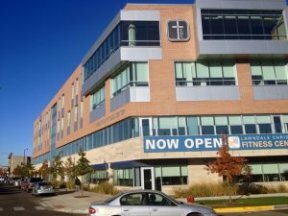 Lawndale Christian Health Center’s 10th annual Lawndale 5K Walk/Run in North Lawndale, Chicago is scheduled for Saturday, Sept. 30th 2017. 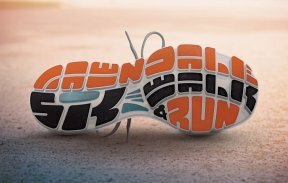 The Lawndale 5K is a fun, family-friendly event for the entire community. It is the only community-wide race in the Lawndale neighborhood. Last year, there were over 1,500 race participants from North Lawndale and the Little Village area. Registration is only $25 and includes a free long sleeve performance tee, bandanna and finisher’s medal. Volunteers are also needed. Farm on Ogden, an urban greenhouse heading to North Lawndale winter of 2017 will benefit from the race proceeds. To learn more about the Lawndale 5K and register online to support the Farm on Ogden, visit www.lawndale5K.org.